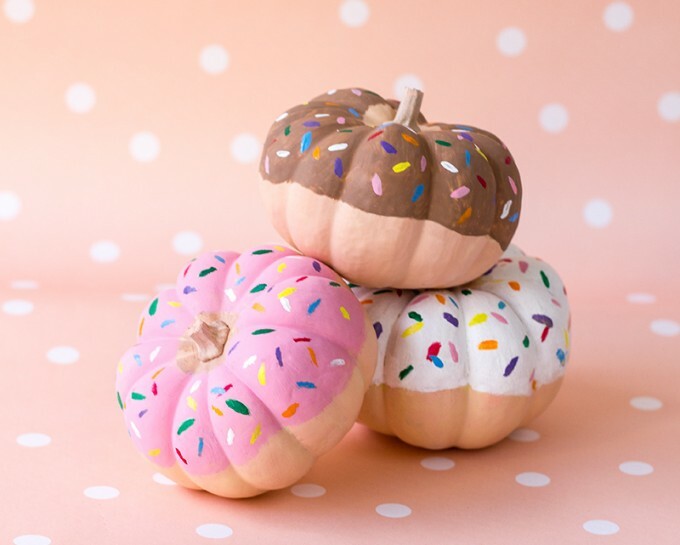 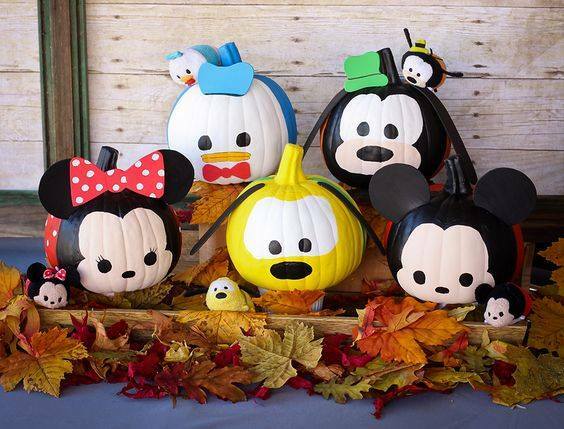 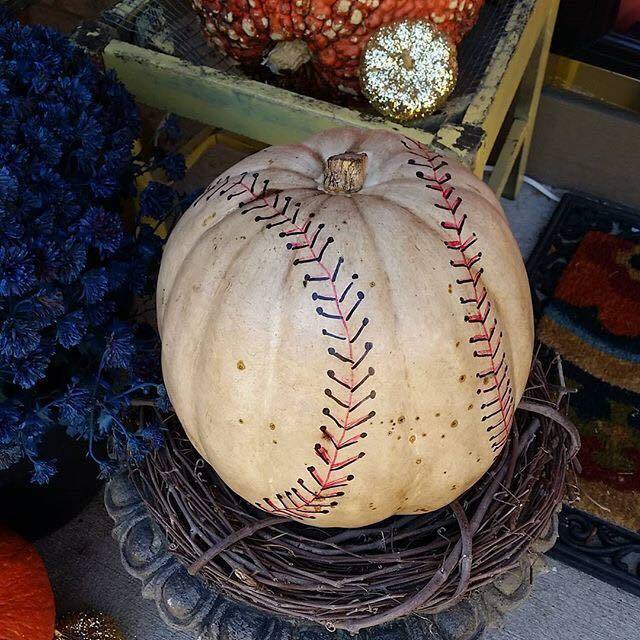 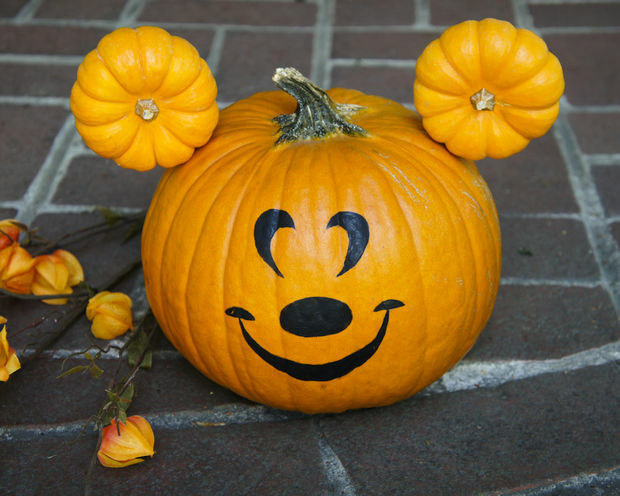 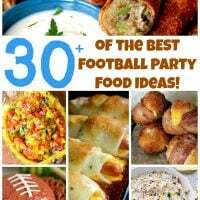 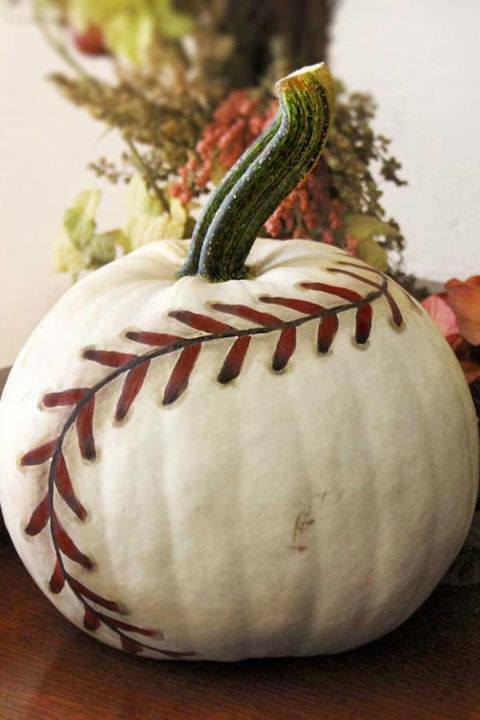 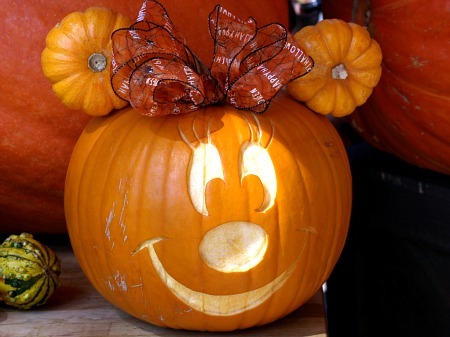 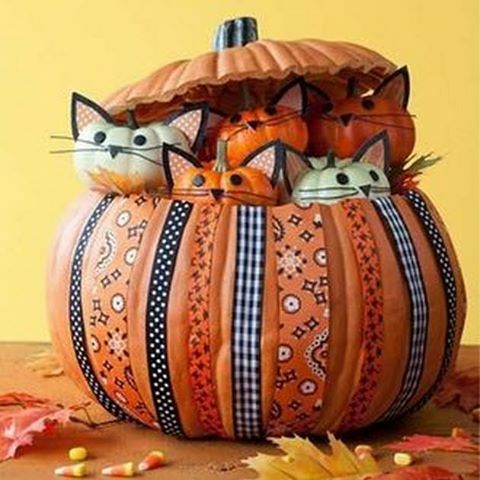 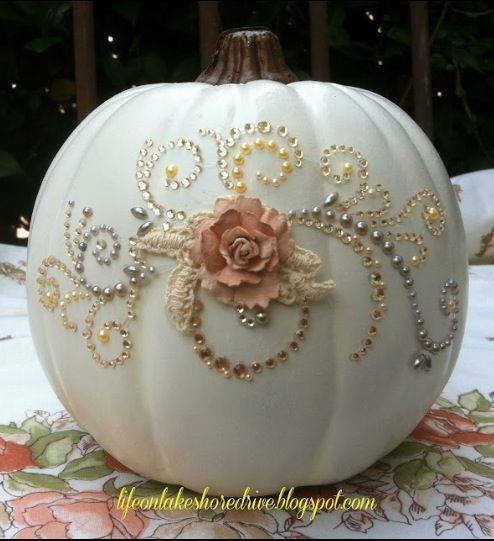 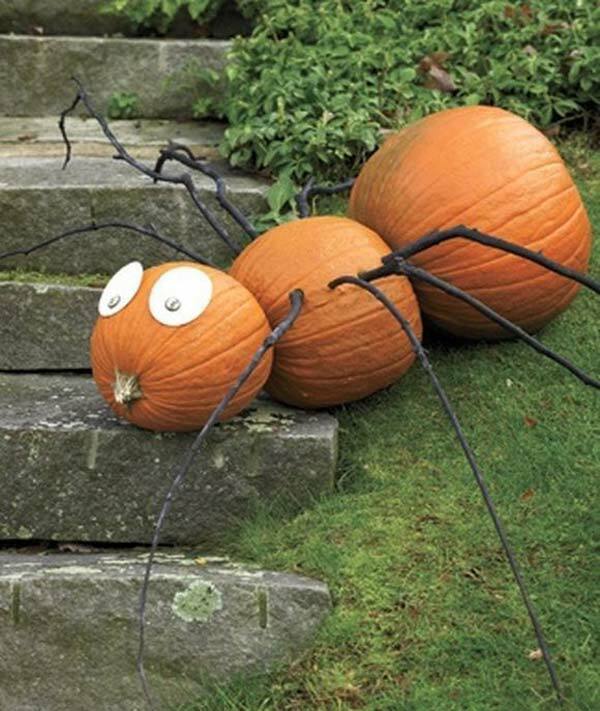 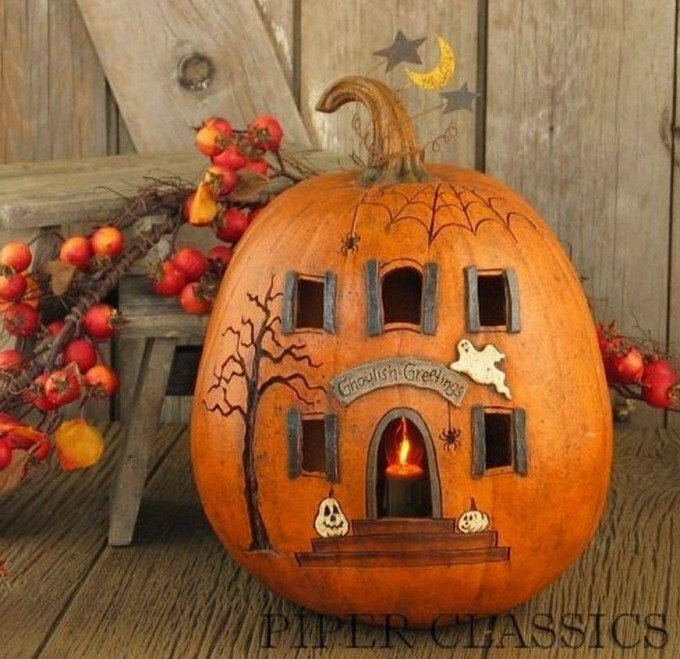 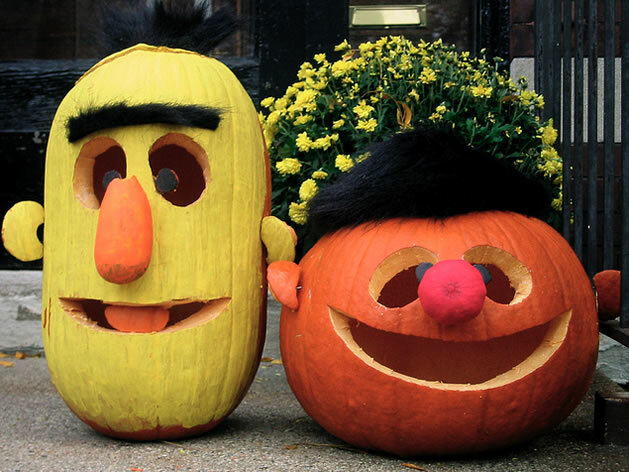 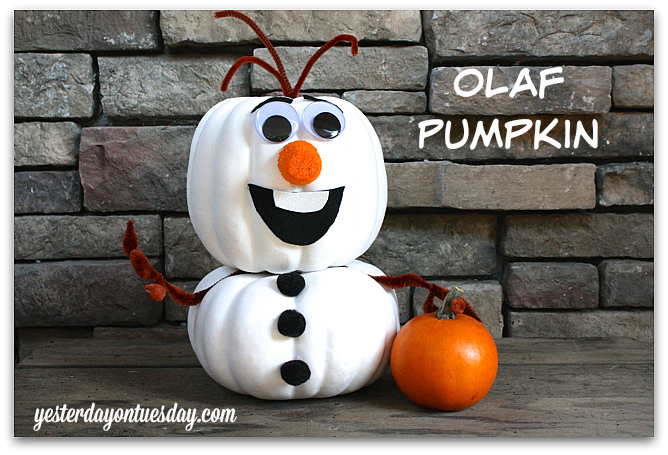 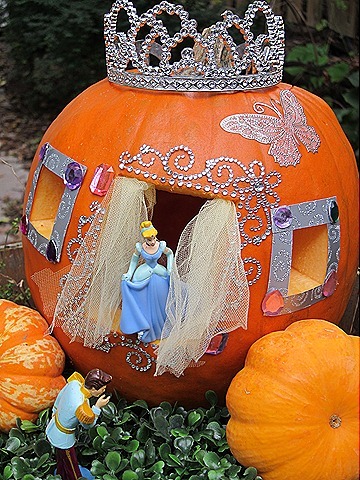 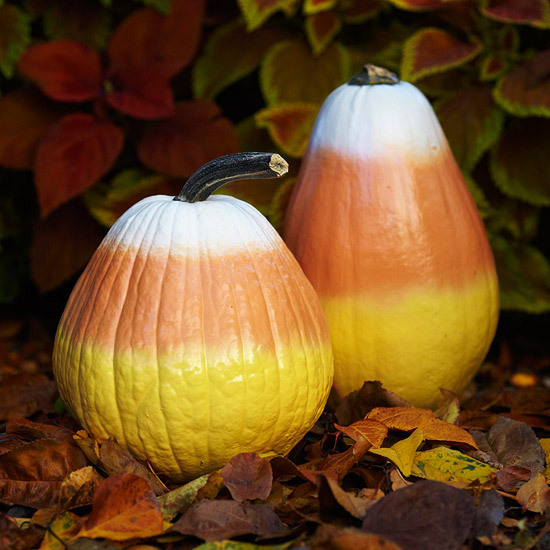 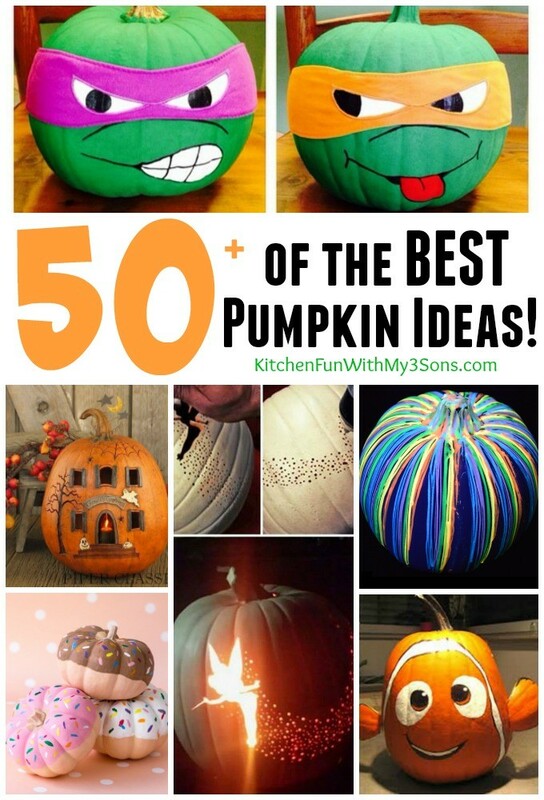 We gathered up over 50 of the BEST Pumpkin Decorating Ideas and you are going to absolutely LOVE these! 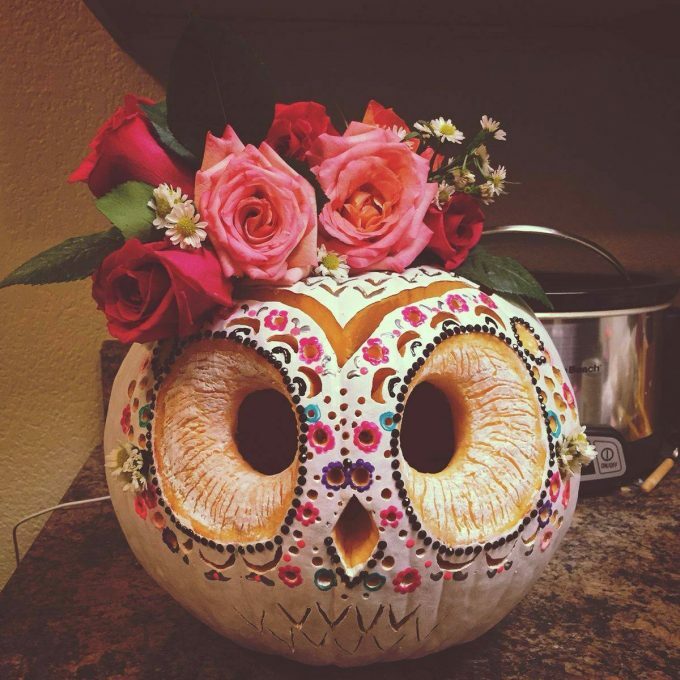 Everything from cute, scary, and beautiful. 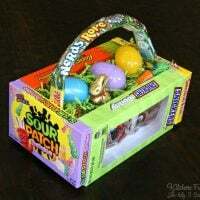 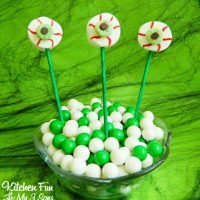 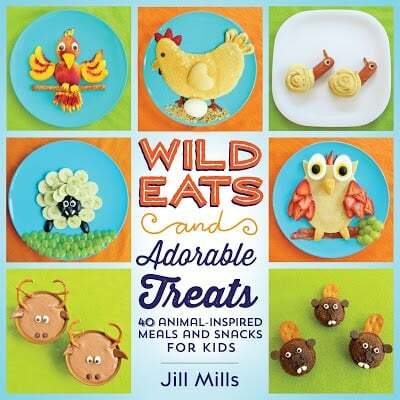 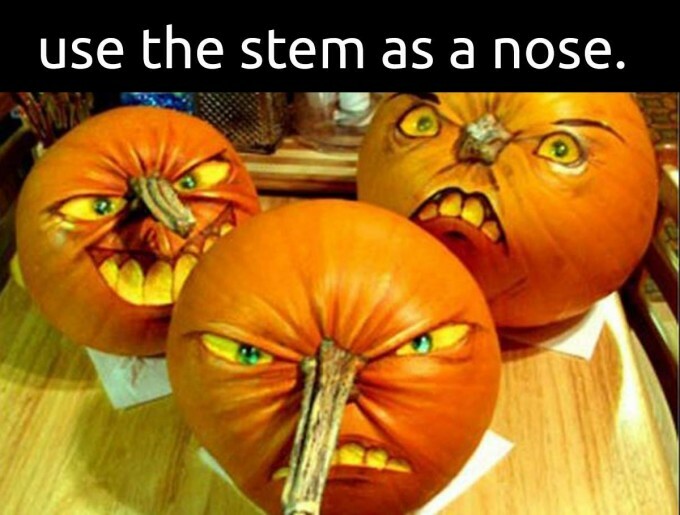 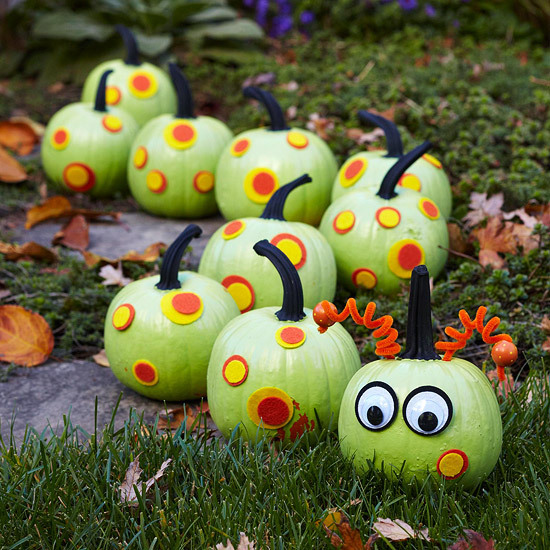 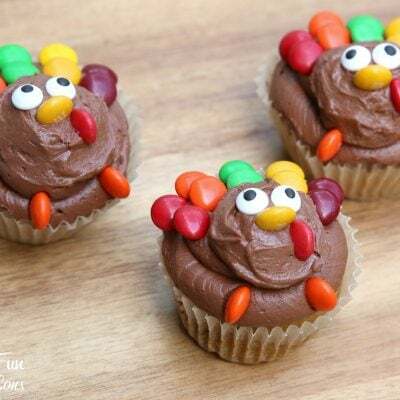 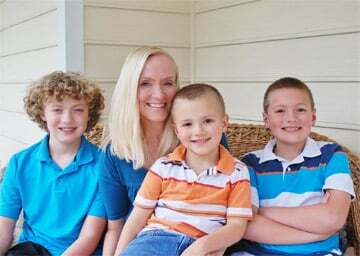 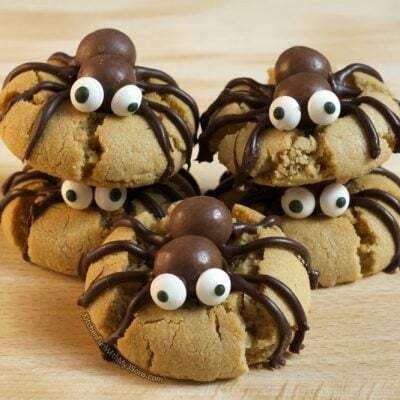 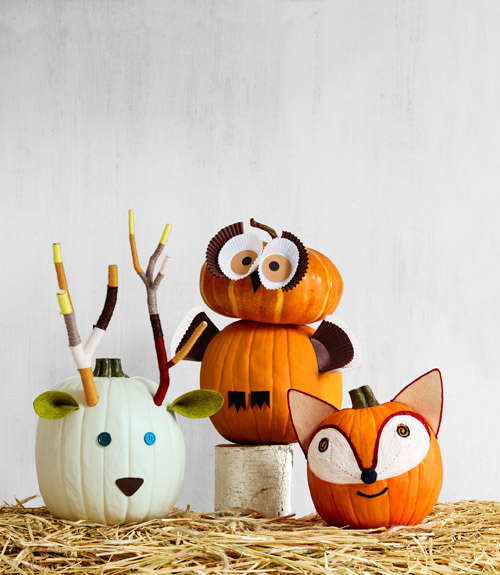 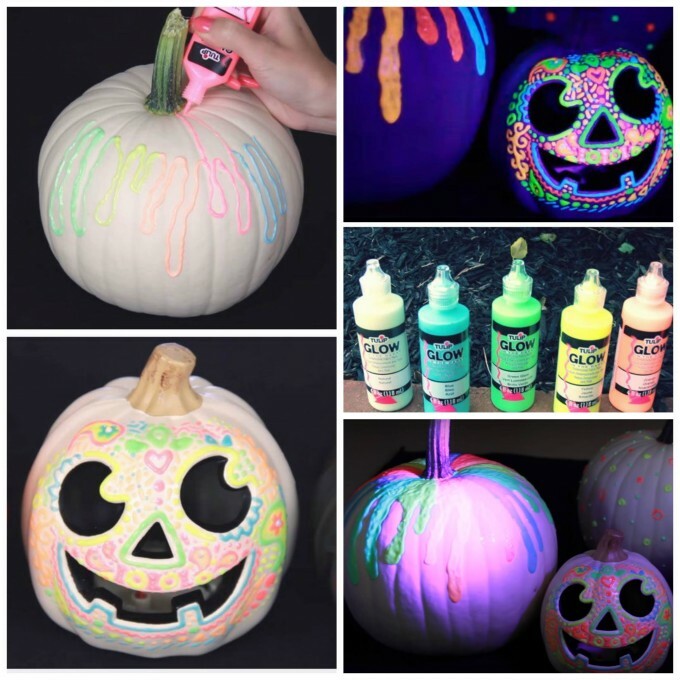 Your kids can help create lots of these fun ideas and your house will be a big hit for Halloween! 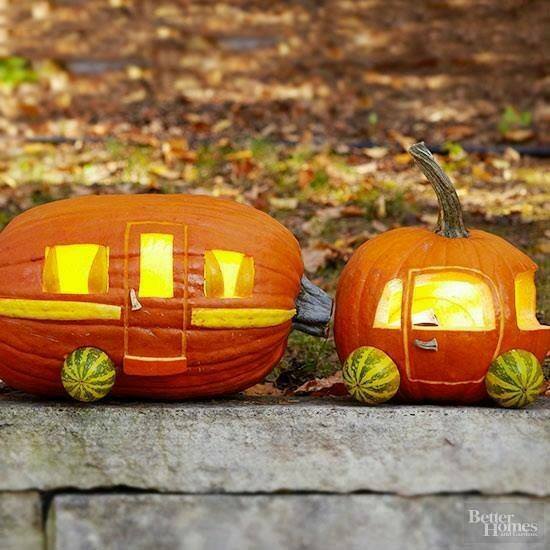 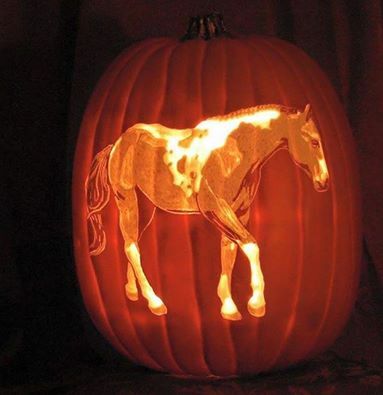 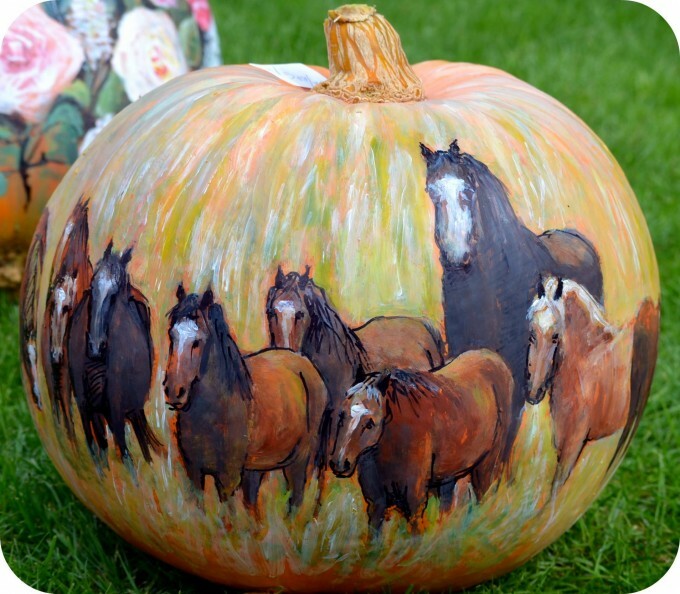 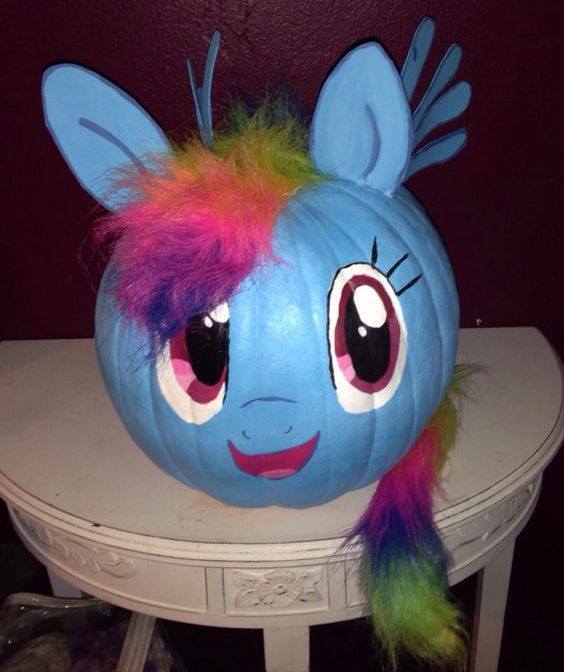 Carved Horse Pumpkin from (unknown source)…. 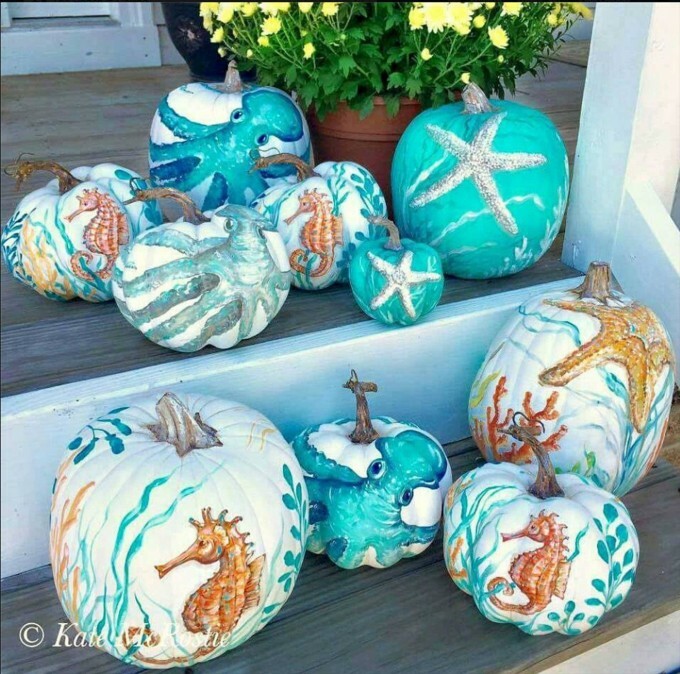 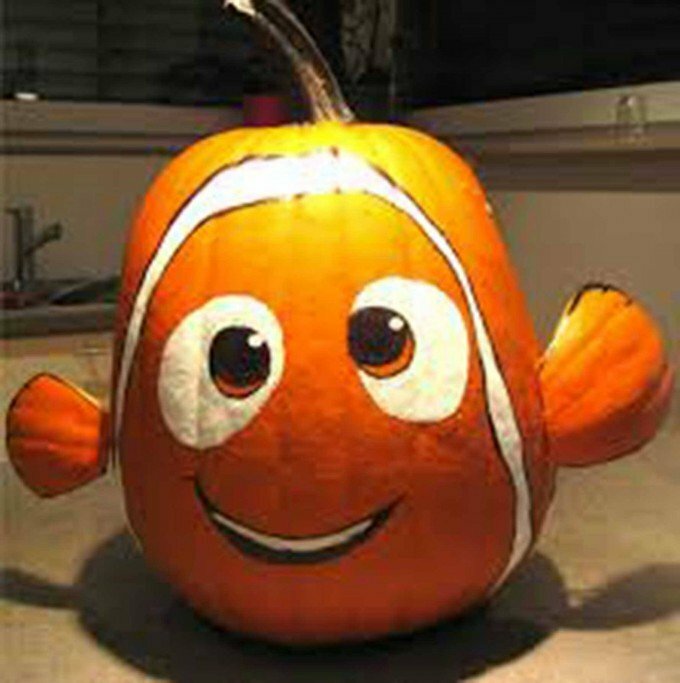 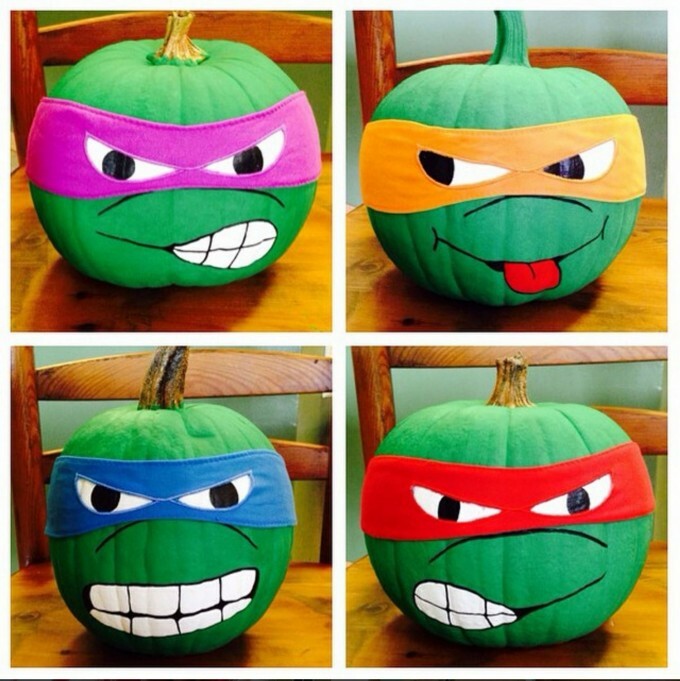 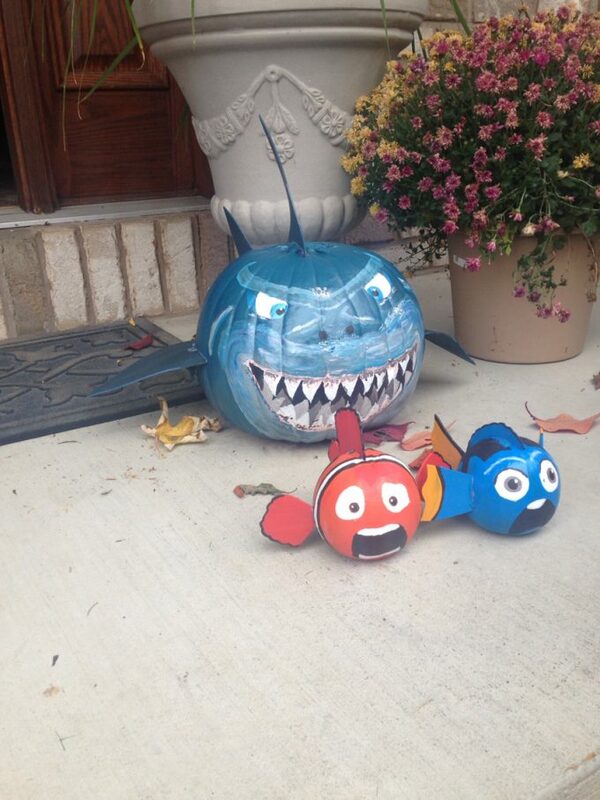 Nemo Shark Pumpkins via Pinterest…. 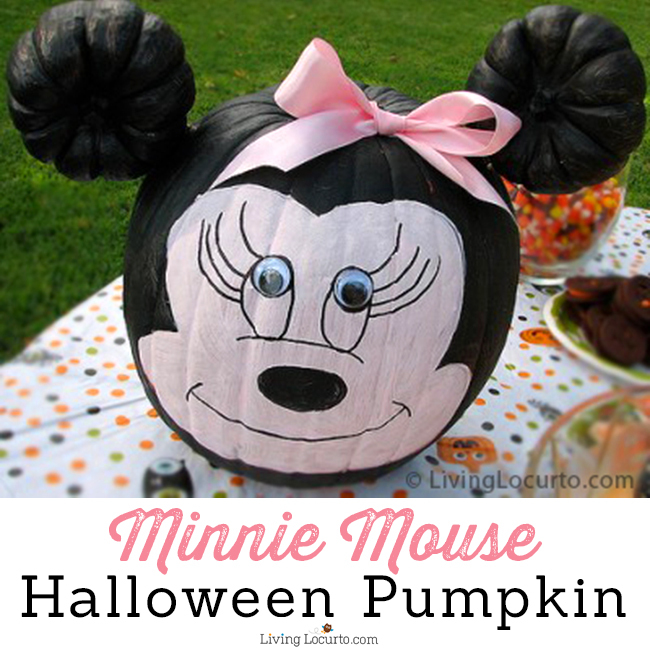 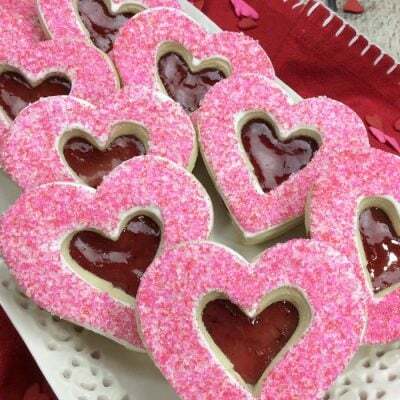 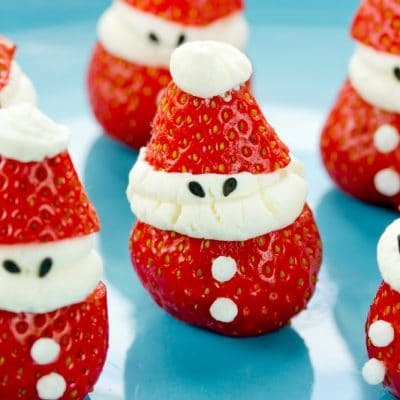 « Previous PostEasy Minnie and Mickey Mouse Treats! 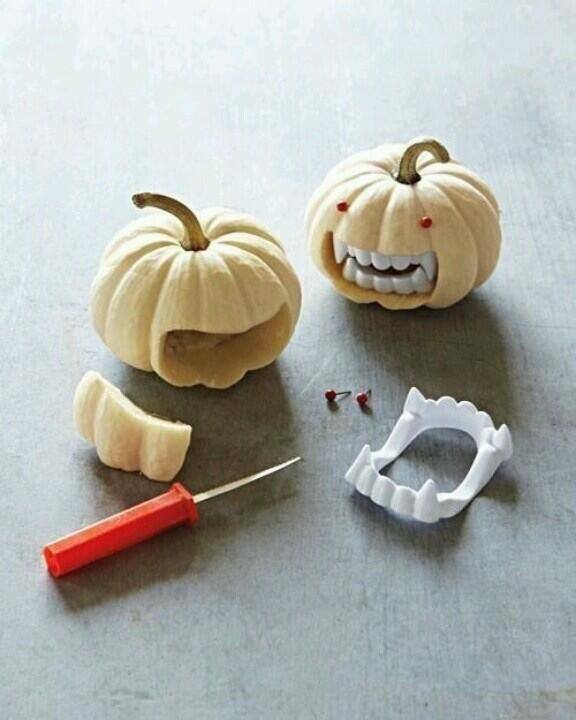 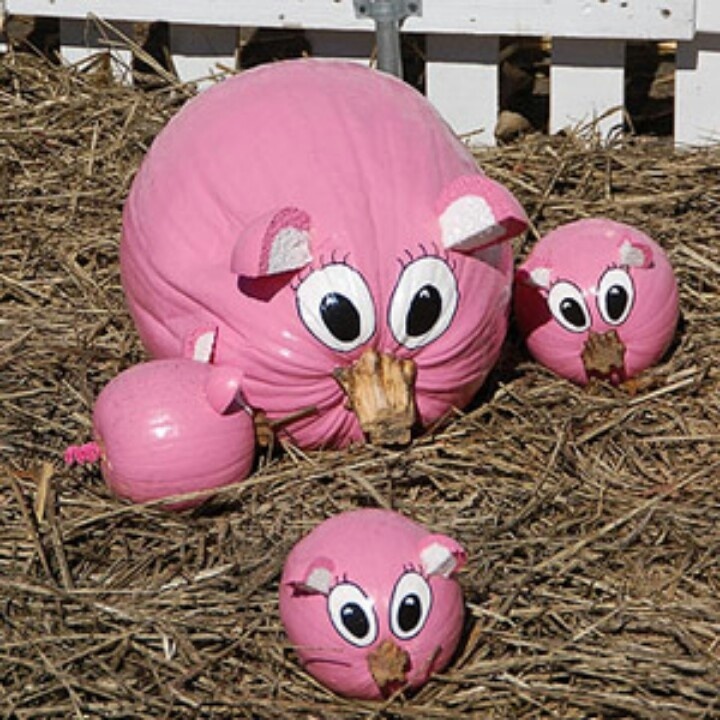 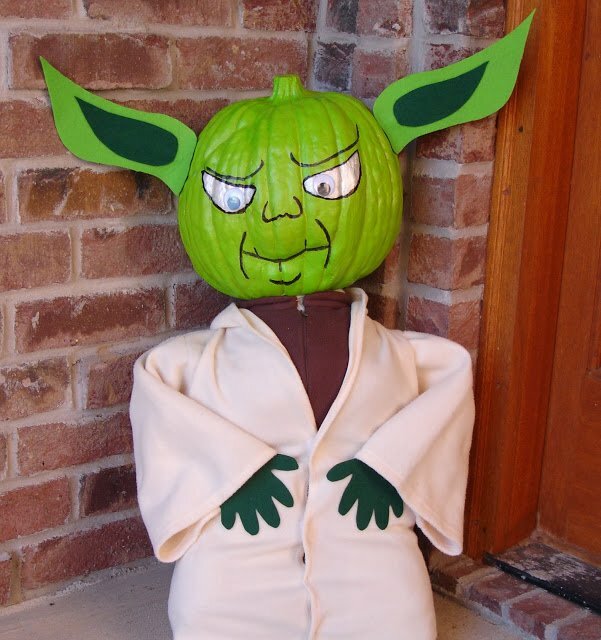 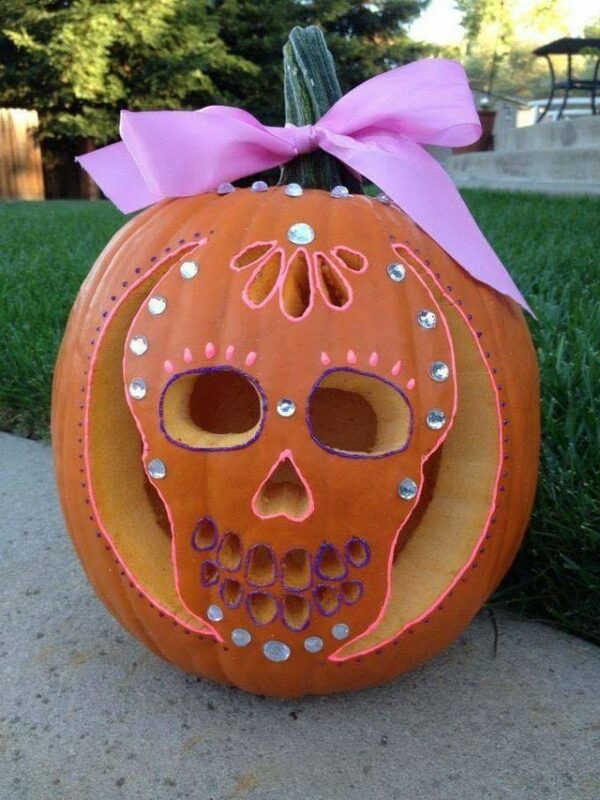 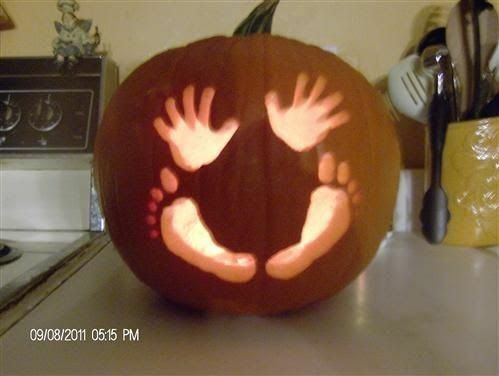 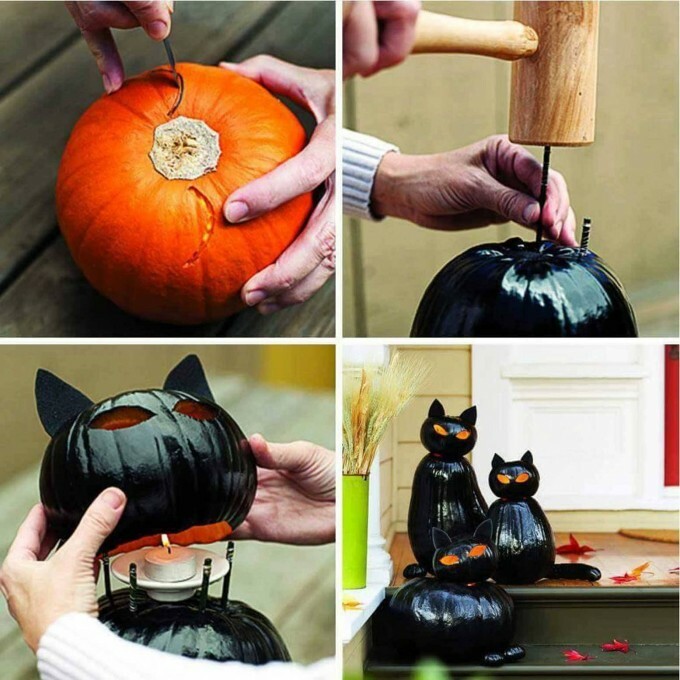 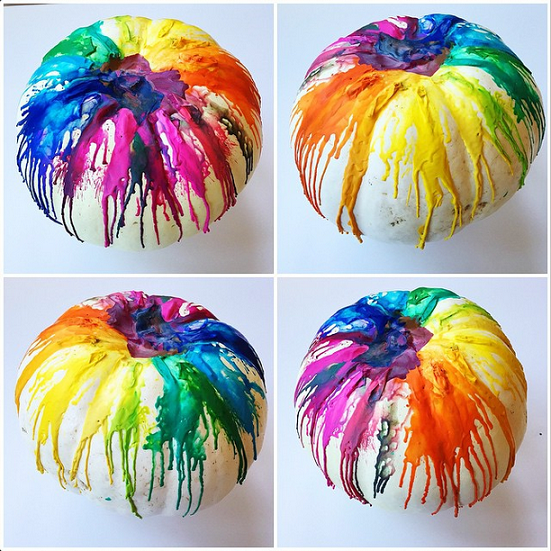 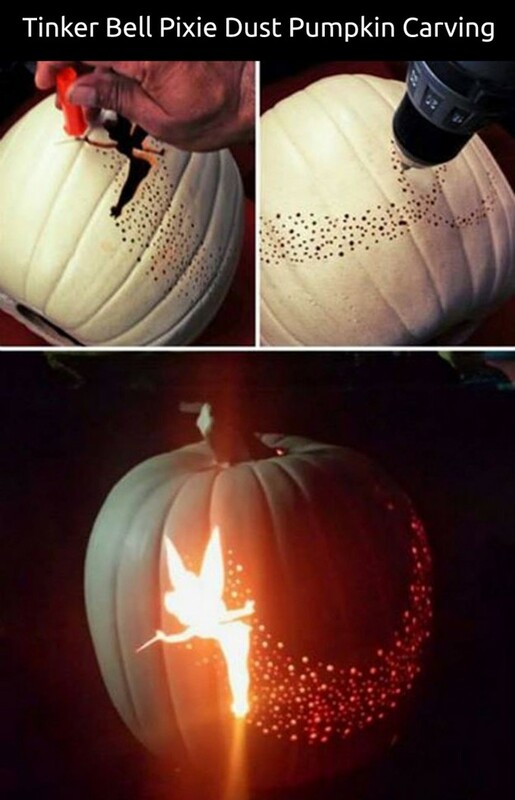 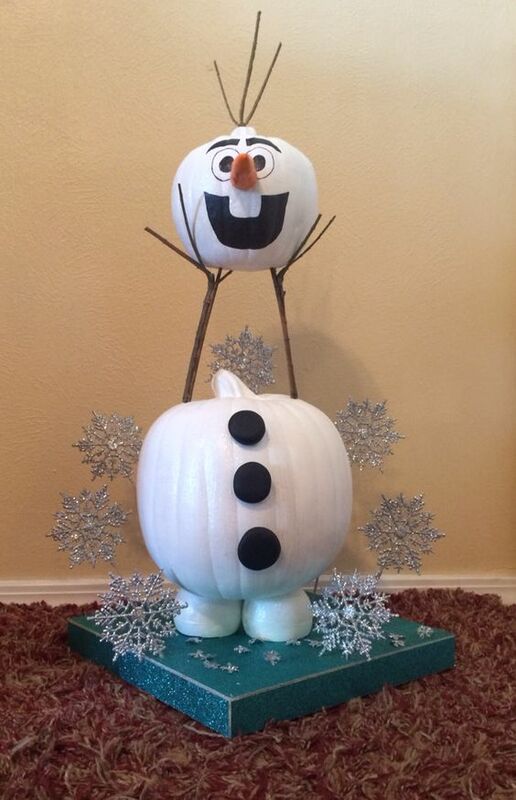 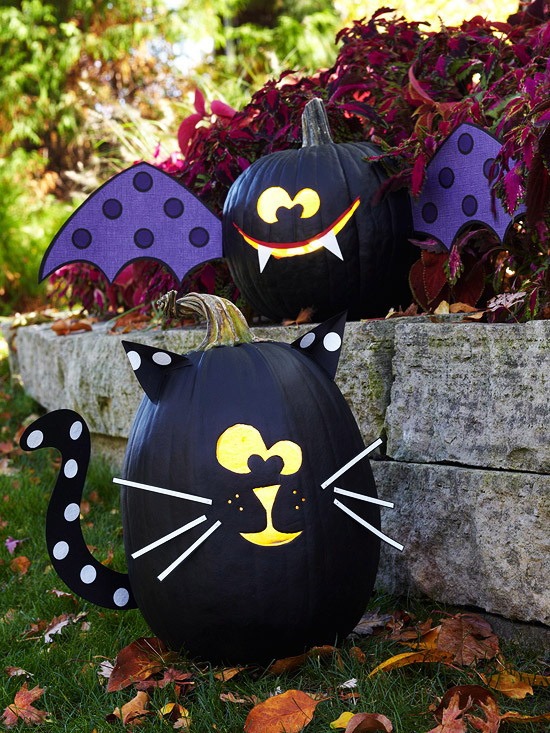 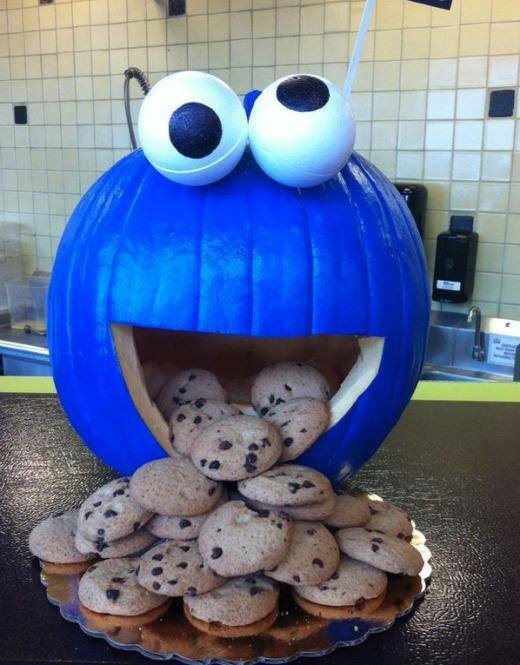 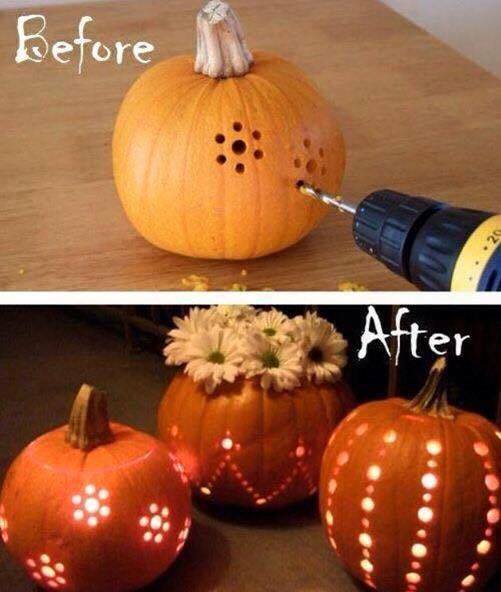 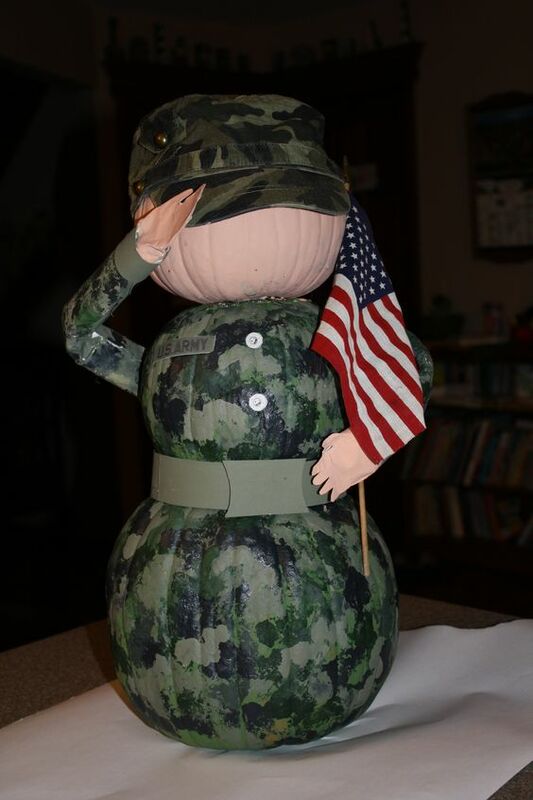 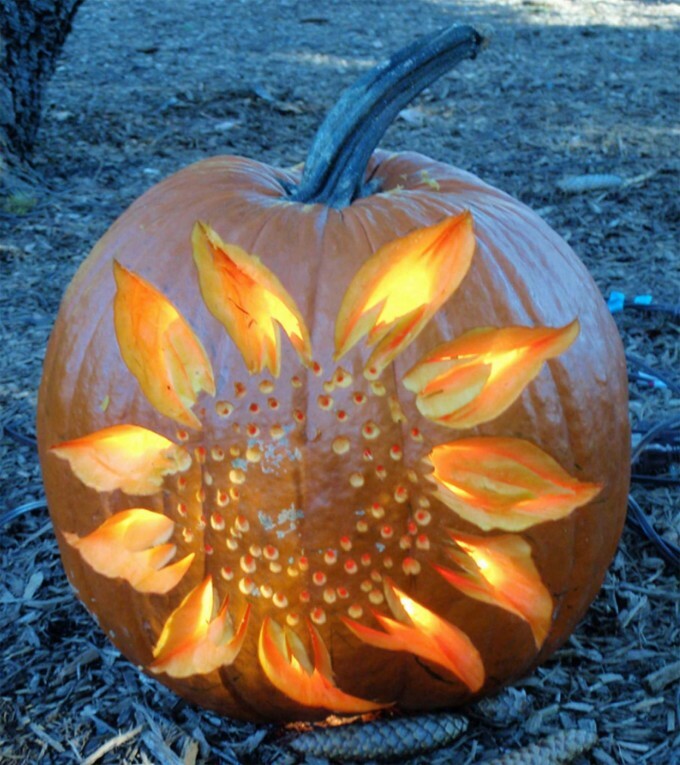 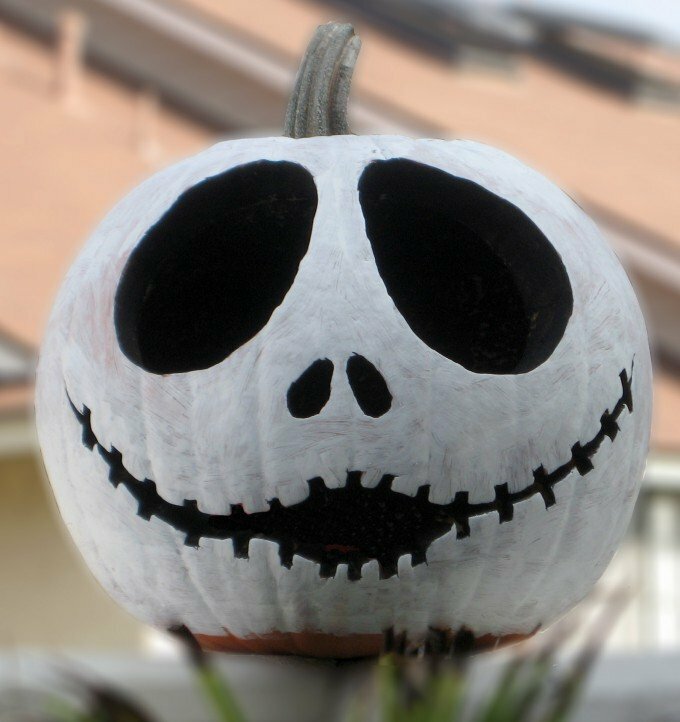 How do you make the glow in the dark pumpkins, I would love to do this with my grand-children ? 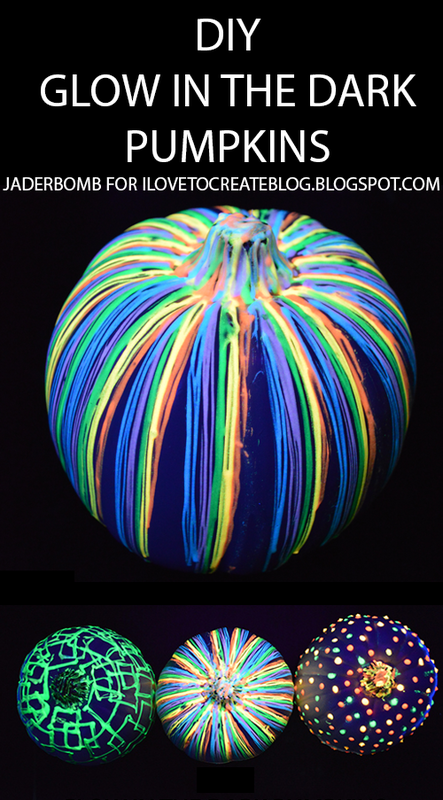 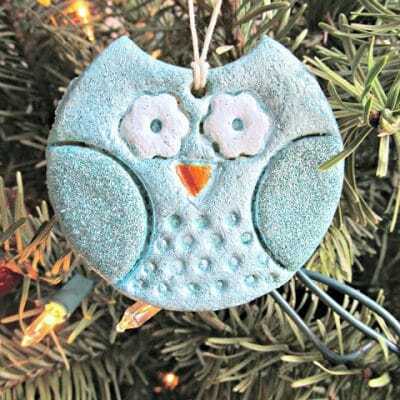 Click on the link right above the picture – “I love to create” – uses Tulip glow in the dark paints.